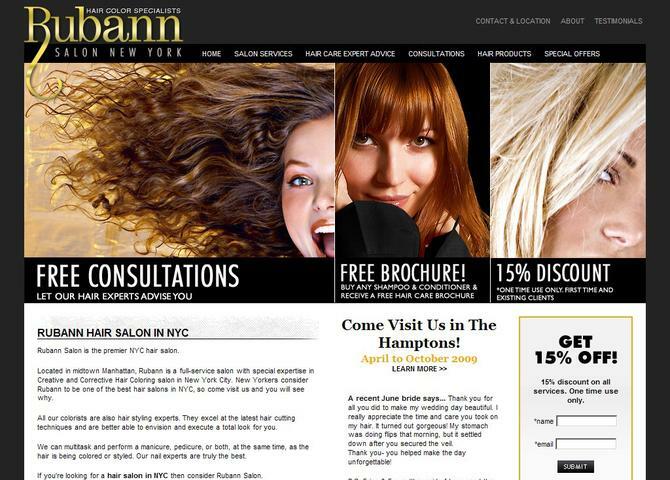 Rubann is a friendly, relaxed full-service salon in Manhattan, with special expertise in hair color. Every member of our staff is fully trained and experienced in color techniques. In fact, we perform more color services in a day than most salons do in a week. We love helping clients' hair color dreams come true. Maybe that's why many of our clients travel to us from all over the country and around the world.